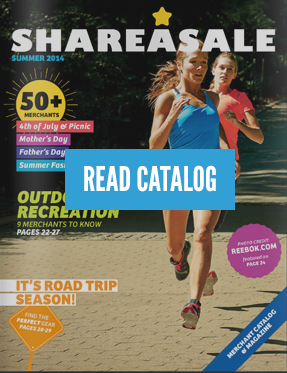 At ShareASale, we work hard to create opportunities for our merchants and affiliates to build solid partnerships. Our Merchant Discovery Box Program is just one of the great ways bloggers can discover new merchant programs, create content, and earn extra commission. Participants receive a box full of tailored program recommendations, ShareASale swag, and Merchant product samples. They also received a free $50 gift of their choosing! 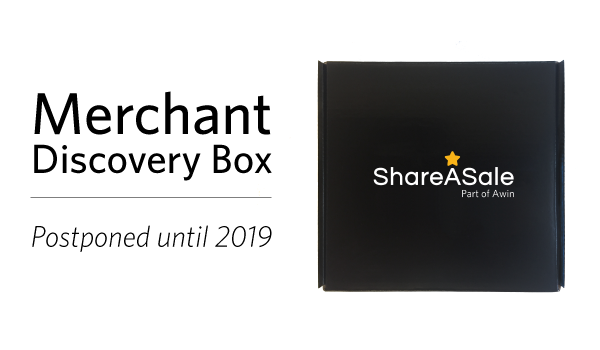 In order to make room for some new and exciting marketing projects throughout the remainder of the year, our Merchant Discovery Box Program will be postponed until 2019. During Q3 and Q4, you can expect to see some stellar gift guides, content surrounding Black Friday/Cyber Monday, and checklists to aid in your Q4 success. A special thanks to all the affiliates and merchants that participated in past boxes and for supporting this initiative. We look forward to relaunching in 2019. If you are interested in staying the loop for information about upcoming boxes, we invite you to fill out the form below.